A family tent for backpacking! Going outdoors and camping in a American National park is the perfect vacation for the family to enjoy. A modern family tent is a lot easier to raise than one might think and many of them are pop up tents. You can pitch most these by yourself, even though they are often pretty big. There are so many sizes and styles (such as domes, a-frame, etc) that there is no shortage of selection and there should be something available with a price tag to fit your requirements. if you are looking for a portable cabin, these Coleman tents offer a boxy shape that provides a lot of space and ample indoor headroom. While these are rated for almost 10 people, that is the available ground sleeping area and I suggest they offer a good level of live-in comfort for a family of 4 – 5 on shorter trips, and 3 – 4 for longer base camp use. The Instant versions have the poles pre-attached to the structure and raising the tent from start to finish is a matter of minutes. The Coleman Instant tent has a huge amount of positive consumer reviews. 14 x 10 feet family tent which is extremely easy to raise. 150D fabric, 2 doors, 7 windows and 2 room layout. Coleman has made this a durable tent with waterproof walls and welded floor. Comes with a dedicated light and fan! Room divider creates two separate 10ft. x 7ft partitions. Eureka has a good variety of shelters for basecamp or active use, but I like the Cooper Canyon series because of its traditional campground shape. I find it easier to furnish and organize the interiors of a large tent with straight angles like these. Good design makes these tents look smaller than they are but the easily fit 5 – 12 people with great specs like 7-foot headroom, 35 pound weight and triple entry doors. Shown here are the 6 and the 12 person versions. My favorite is the Eureka Canyon 5 person tent with screen sunroom which is perfect for a family of 3-4 with young kids. If you are 4 or more, with older kids I strongly suggest looking at tents with a rated capacity of double your family membership. The current bestsellers on amazon feature quite a few tents with lots space at good prices. Coleman has a long history of topping list of most popular tents that offer a good balance between price, usability and quality.. If you want to up the scale a bit Eureka has several nice offers, as does Wenzel and Tahoe gear. One tent that has risen to attention is the Browning Big Horn seen here which is a big cabin style tent, but manages to weigh in at a modest 30 pounds. The three pole design makes it easy to raise and it offers a good 7 foot 3 inches max height. 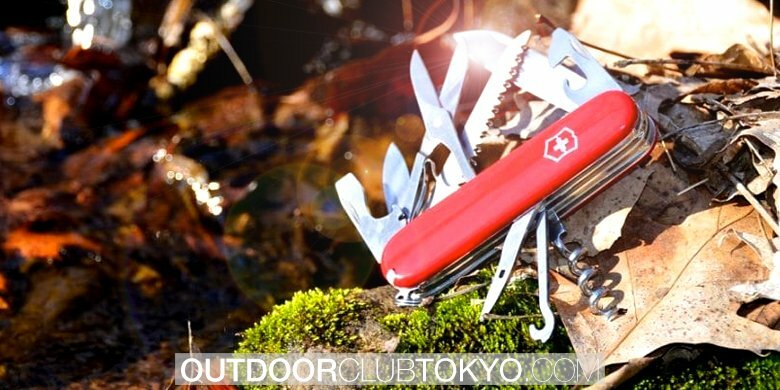 The Grand Pass is highly rated and offers everything you need for a successful family outdoors trip. This is a 18 x 10ft tent which the manufacturer has rated for 6-7 people but as with all such indications, this specifies how many you can fit lying down on the floor. Personally, for comfort, I suggest this is a 4 person tent. The center height is 76 inches which is pretty good for a tent of this size and type. This is a current bestseller. Not the most sturdy tent but it comes at a very affordable price – perfect if you only make occasional trips to camp sites. Bringing the family along on a camping trip you will soon learn that you can never get enough room and the bigger the tent the better. This especially applies to storage of gear during nights and rainy days and for that you want a tent with a big awning. The Klondike is a 16 x 11 tent for family camping that is rated for 8 people. What I like most is that this cabin tent is divided into 2 sections where the first serves as a huge awning for storing gear and lounging.My recommendation when planning what kind of tents to buy is to divide the rated capacity by half because when a spec says 6, 8 or 10 person it is always how many persons laying down side by side that one can accommodate.With that in mind, the Wenzel Klondike 8 Person Cabin Dome is a perfect cabin tent for a family of 4. My choice! The specs on a tent always says how many it sleeps maximum where all floor space is occupied. This is ok for short camping trips. For longer duration outings with family or friends, calculate about half the capacity for comfort. So a 6 person tent would be good for long stays of 3-4 persons. This one is almost like a cabin! The Wenzel Kodiak is a two room dome which sleeps a maximum of 9 people! If you are 4-5 this cabin has ample space for longer stays in total comfort. The smart interior design with gear loft and hanging pockets maximizes the usable area. The configuration on this one is based on a fifty-fifty aproach where one half is entrance storage and awing while the other is a more dedicated sleeping area. One of the hallmarks of the Kodiak DB is over 7 feet inner height. Compared to the others, this is a special family tent for several reasons. First of all, it is not a regular, flimsy nylon tent that flaps in the wind – the Kodiak is a canvas tent that offers rugged stability and exceptional ventilating fabrics – 100% cotton duck canvas. if you look at most prospecting, disaster-relief and excursion campsites, you will find that the material of choice is canvas because of the excellent properties it offers. The Kodiak Canvas is one of the highest rated tents for camping which keeps getting excellent reviews from recent buyers. It is made to act as a mini-cabin and the D-shaped doors at front and back, allow you to easily enter the structure. The image above does not do it justice because this is a spacious 10 x 14 foot structure which has 4 meshed windows and additional frame ventilation. Canvas itself also breathes and if you are looking for a tent without condensation problems – this is the one! This is arguably one of the best lightweight camping tents on the market and it gets my thumbs-up. 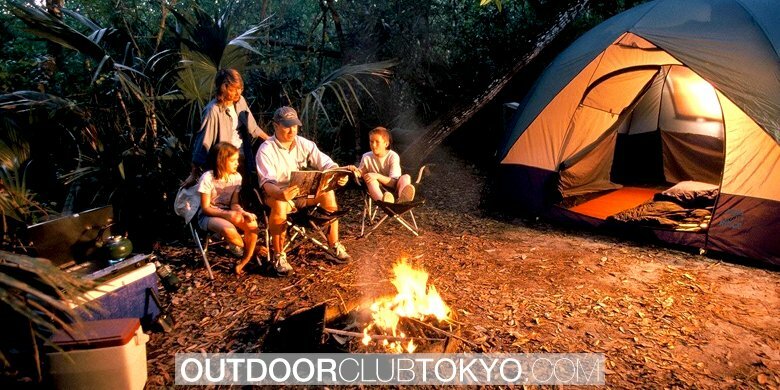 This is a light yet wind-resistant tent that is suitable for sporty family camping where portability is a priority. A perfect backpacking tent for park excursions and true hiking with the family or fishing crew. The Lightspeed Ample is a 6 person tent so it is a bit smaller than the others. I suggest this means it is suitable for a family of max 3-4 persons. The boon is that it is unbelievably light at 13 pounds, and very quick to raise. A highly rated family tent for true backpacking and hiking. Very lightweight and fast to raise. Low weight is a priority on this tent and it won’t be as comfortable as a true base-camp shelter. This is a spacious but lightweight tent which weighs just under 24 pounds! Single room configuration and six foot inner height make this one perfect for events. While it takes 6 sleepers, 3 – 4 people will have enough space for gear. One of the most sought after features in a camping shelter which you are going to use for longer stays is generous inner height. Not many tents offer 7 feet of height so this is certainly one of the reasons the Tahoe Glacier is so popular.The 3-season Tahoe is a huge cabin-tent with a 20′ x 12′ footprint and is best suited for the larger family, or the hunting crew. Large dimensions and quality materials equals a total weight of 45 pounds, so this is not the kind of gear you stuff into a backpack and hike with.